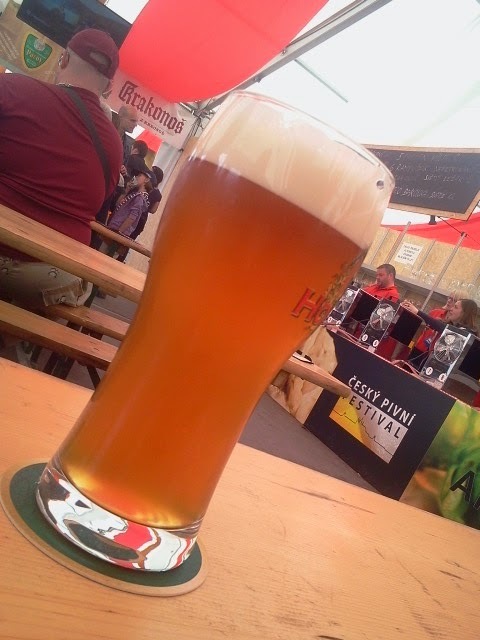 This beer was listed as Urban IPA 14 on the board at the Czech Beer Festival. It had citrus and orange in the aroma and smelled fairly hoppy. I found the flavor to be less hoppy than the aroma, but there were still ample flavors of orange and a general citrusiness. There was a noticeable amount of malt in the flavor with some light cracker and caramel. The bitterness faded quickly in my mouth and as far as IPAs go it wasn't all that bitter. It was a good beer but not particularly memorable. Generally when going to write a beer review it is a straightforward process. I review my notes and throw in a few flowery words and it is done. I ran into problems with this one, because I couldn't figure out the brewer. 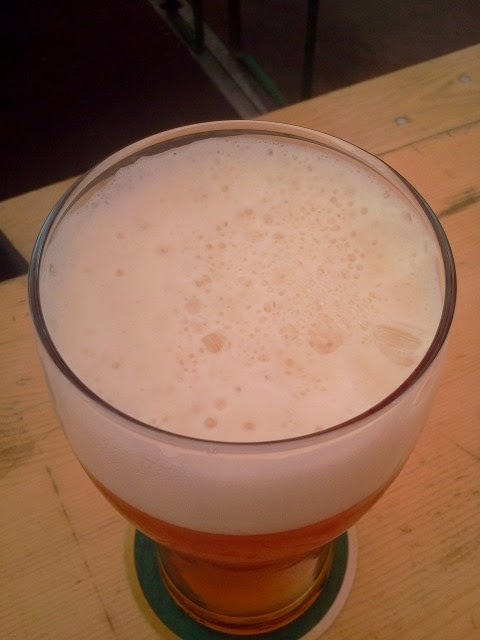 I attempted to contact the Czech Beer Festival through a couple of avenues, but their one response through facebook didn't help me find the brewer despite their suggestion. A couple of months later while looking at this beer review and trying to decided what to do with it, I decided to google "Pivovar Urban". 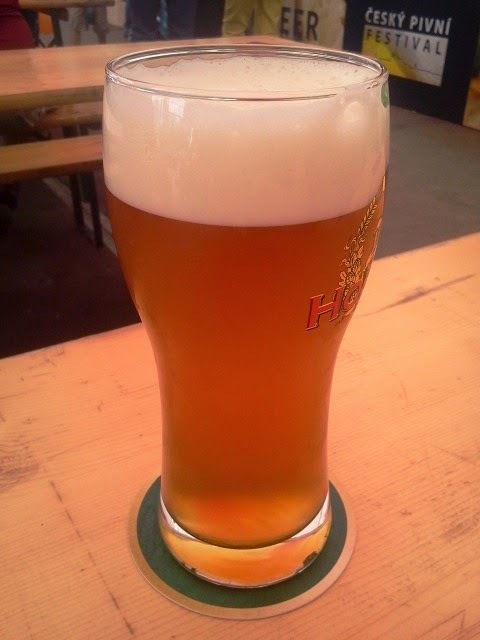 This lead me to a top hit of a brewery called Třebíč. While they brewed a beer called Cornel IPA and not Urban, they did brew several beers which have Urban in their name. Also there was a beer at the festival on the board listed as Urban Single Malt and this brewery has made a Cornel Single Malt Ale before, so I was fairly certain that I found what I was looking for. Hopefully in the future I'll be a little swifter with my investigative research!